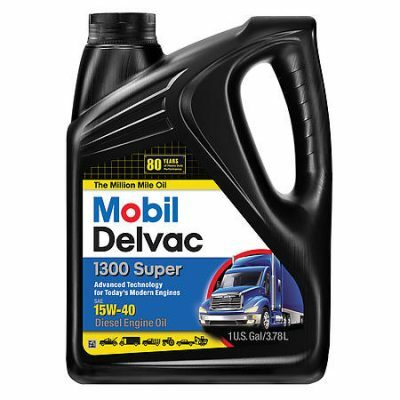 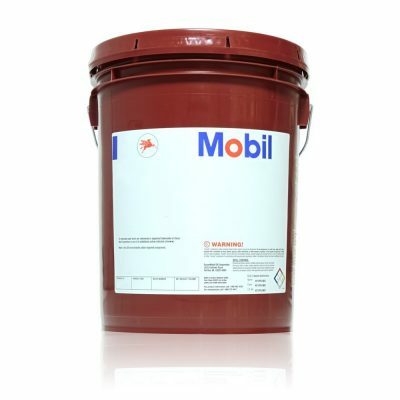 Mobil Delvac 1 ESP 5W-40 Engine Oil is a fully synthetic supreme performance heavy duty diesel engine oil that helps extend engine life while providing long drain capability and potential fuel economy for modern diesel engines operating in severe applications. 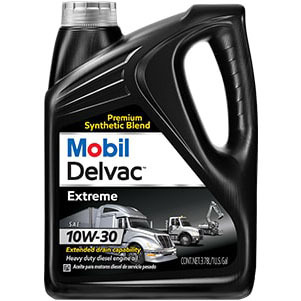 Mobil Delvac 1 ESP 5W-40 utilizes state-of-the-art technology to deliver exceptional performance in modern low emission engines, including those with Exhaust Gas Recirculation (EGR) and Aftertreatment systems with Diesel Particulate Filters (DPF’s) and Diesel Oxidation Catalysts (DOC’s), as well as refrigerated units and older, well-maintained engines. 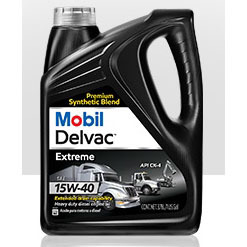 Mobil Delvac 1 ESP 5W-40 is recommended for use in a wide range of heavy-duty applications and operating environments found in the on-road transport and off-road mining, construction, and agricultural industries. 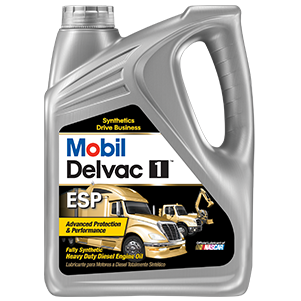 Mobil Delvac 1 ESP also meets the requirements of the API SM specification for gasoline engines used in mixed fleets.